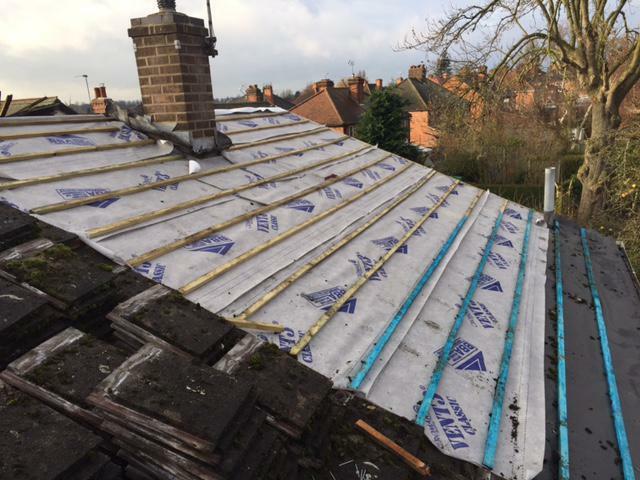 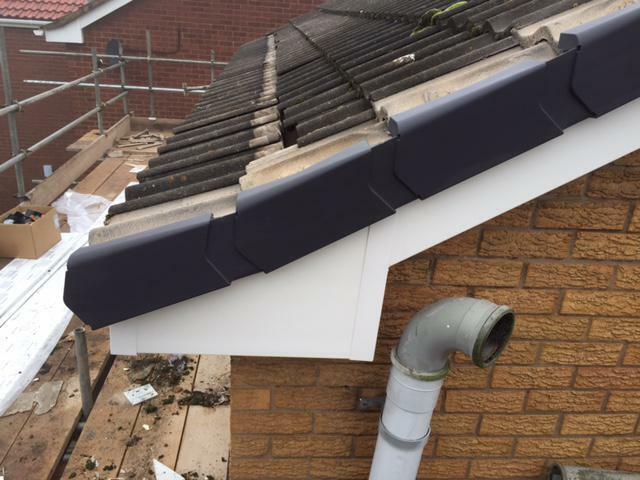 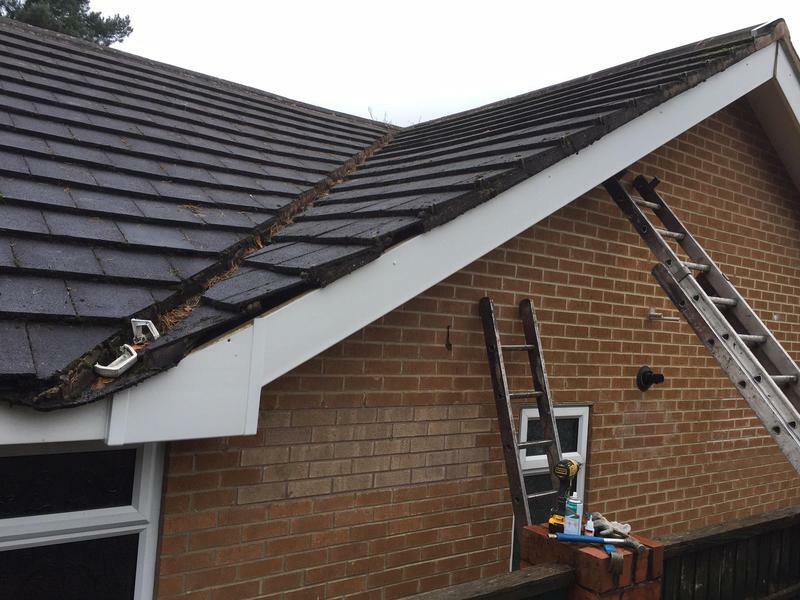 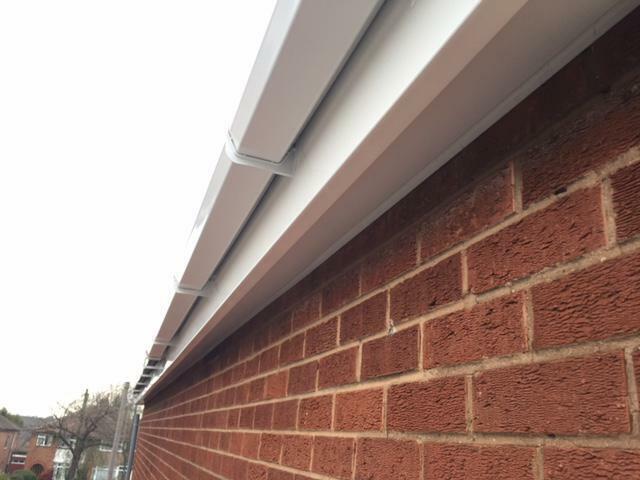 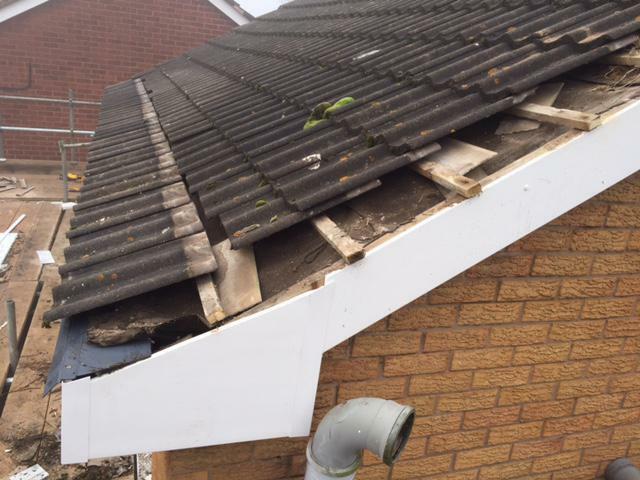 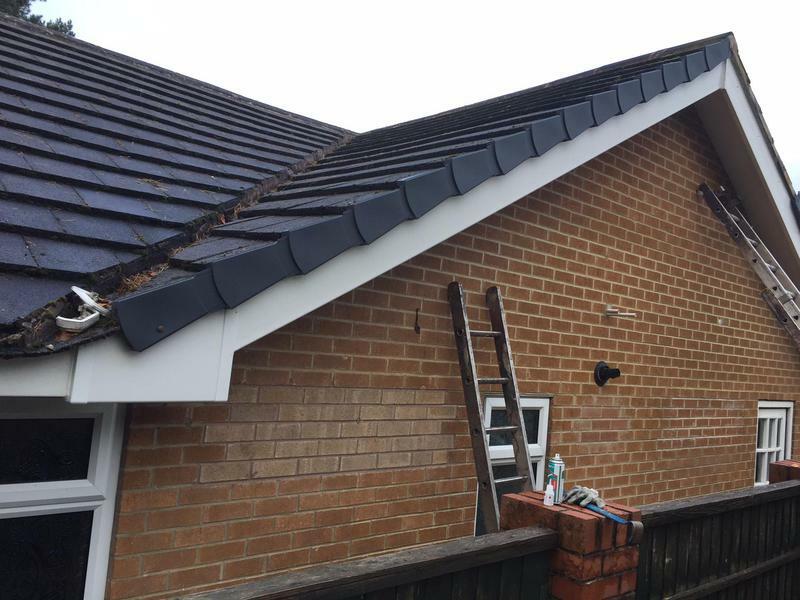 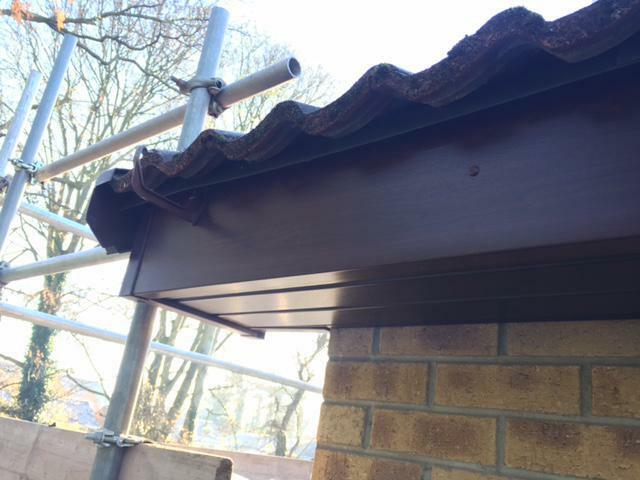 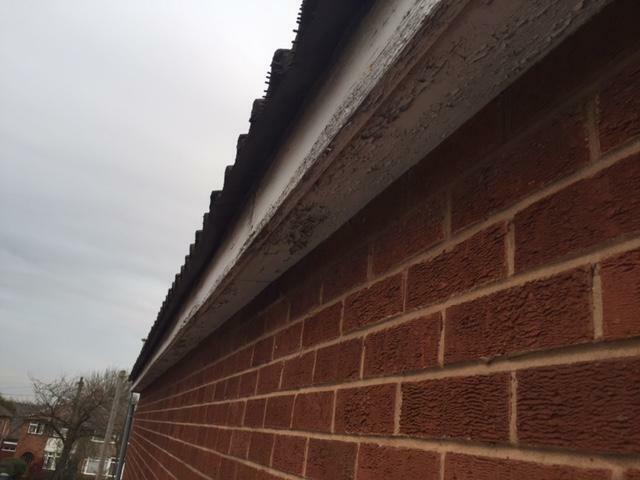 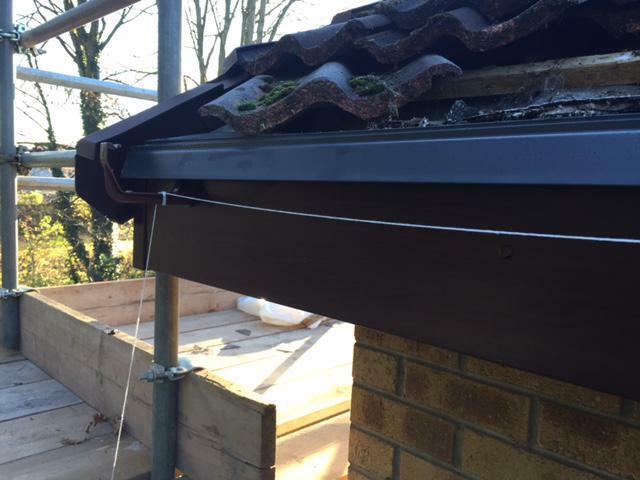 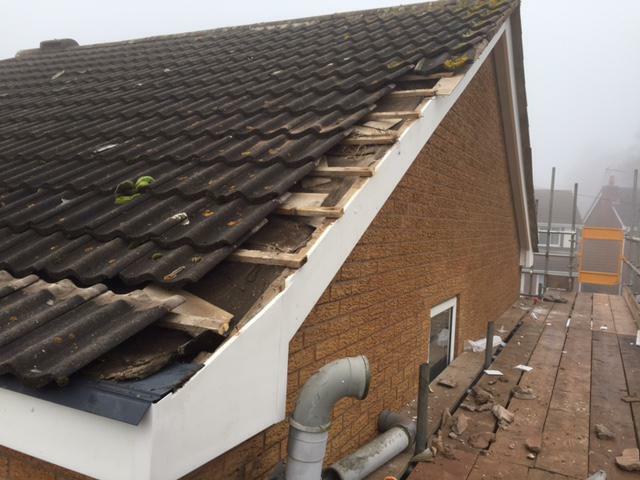 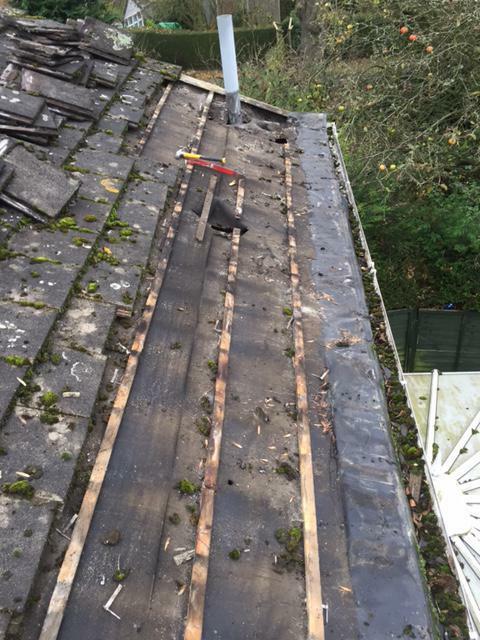 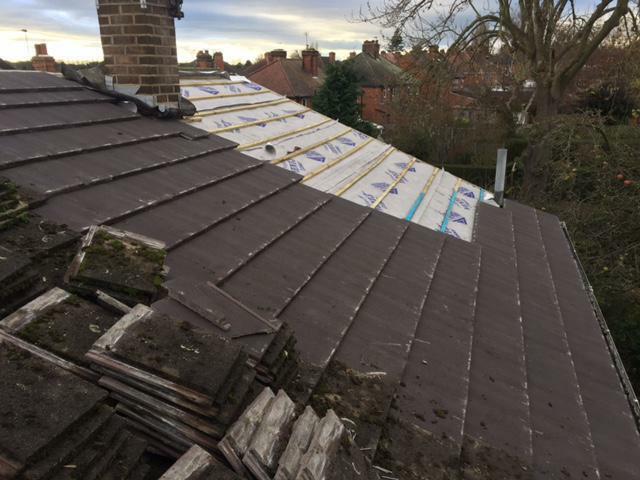 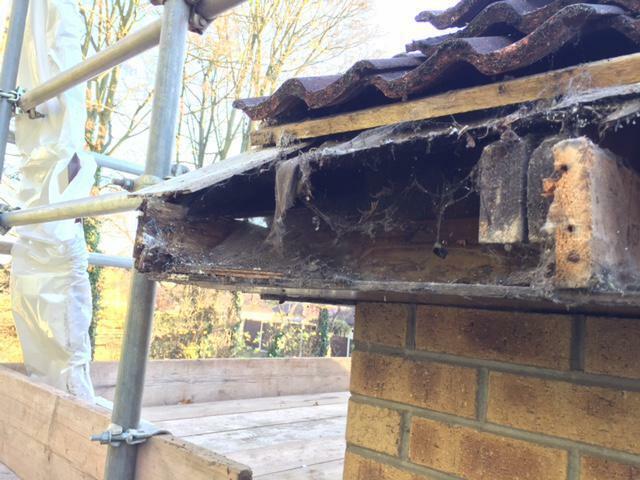 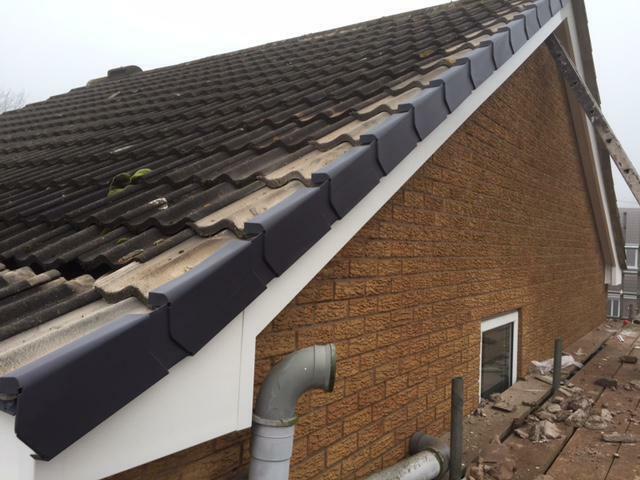 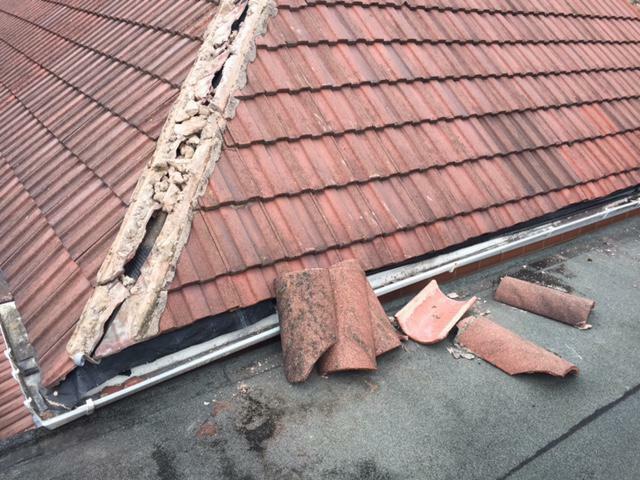 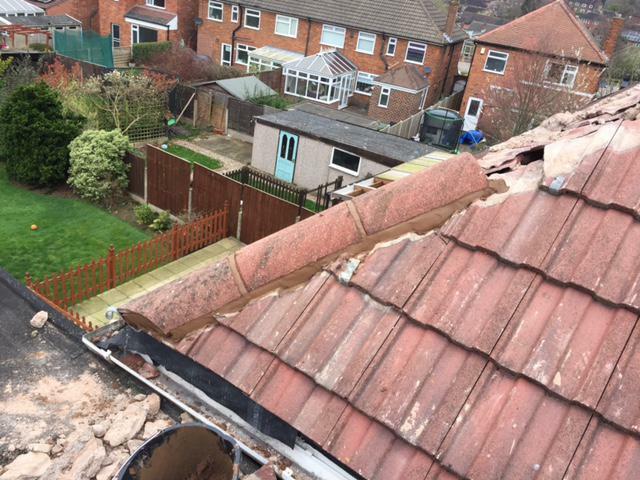 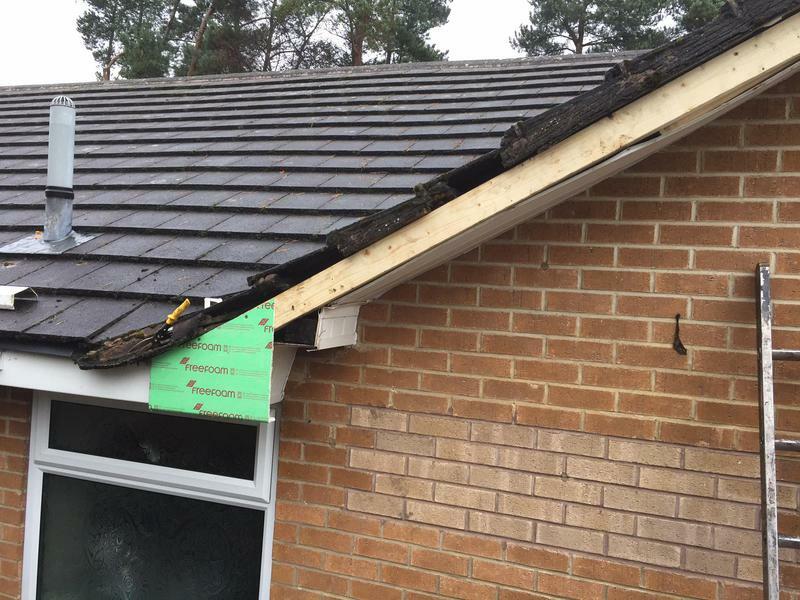 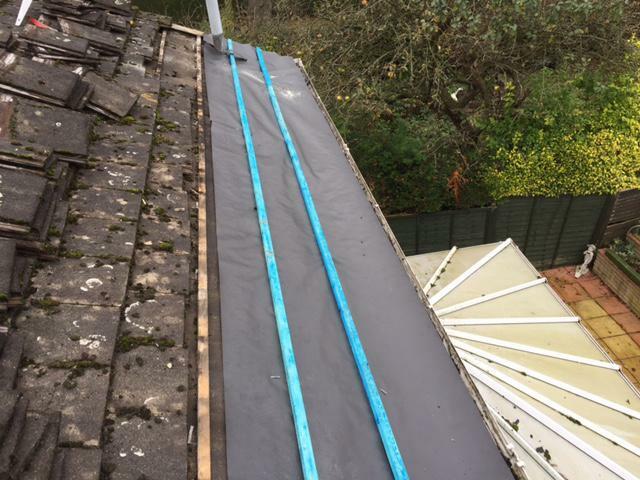 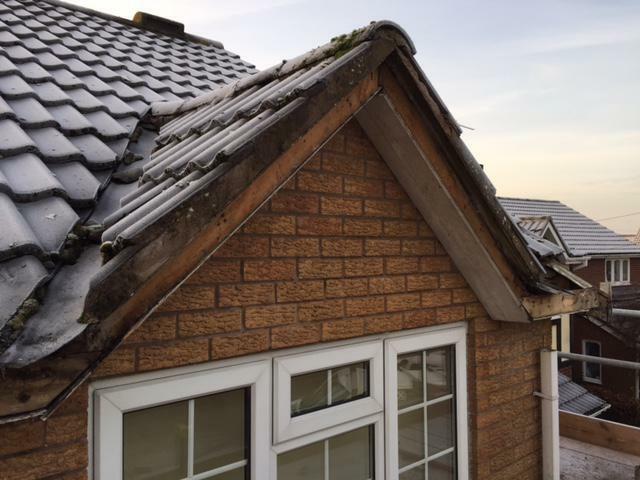 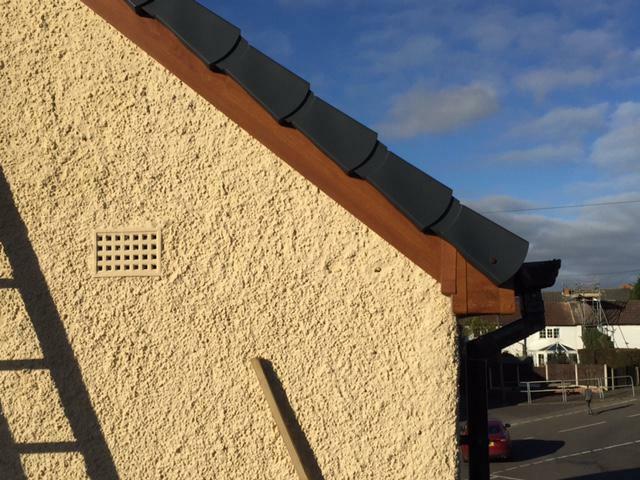 A Class Fascias & Roofing is a reliable and professional, family run company with over ten years' experience, working mostly on recommendations. 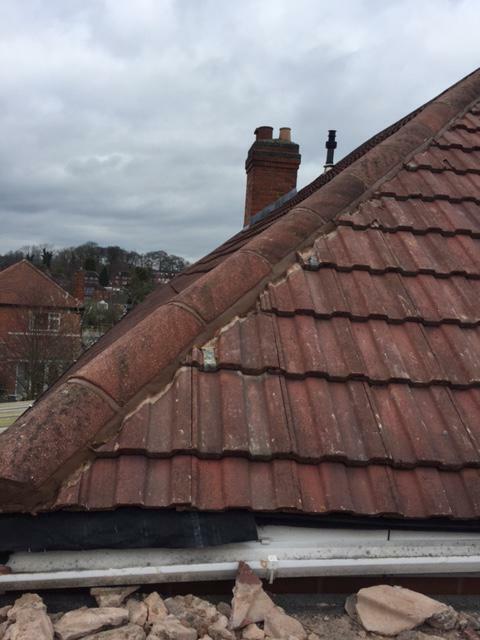 We are based in Derby covering all surrounding areas. 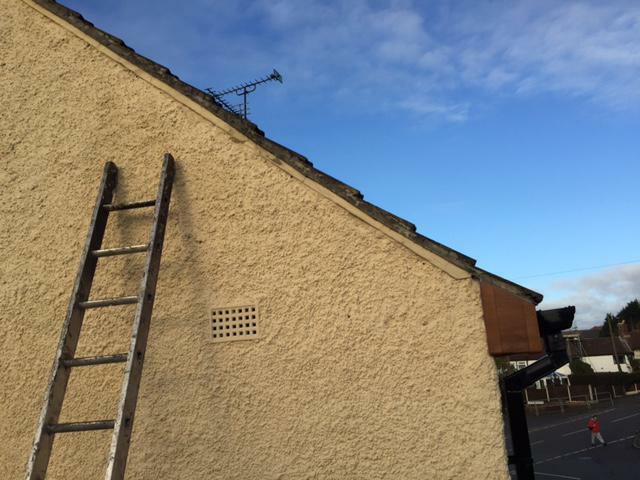 We provide a friendly, clean, tidy service and we are proud of our reputation for being punctual and honest. 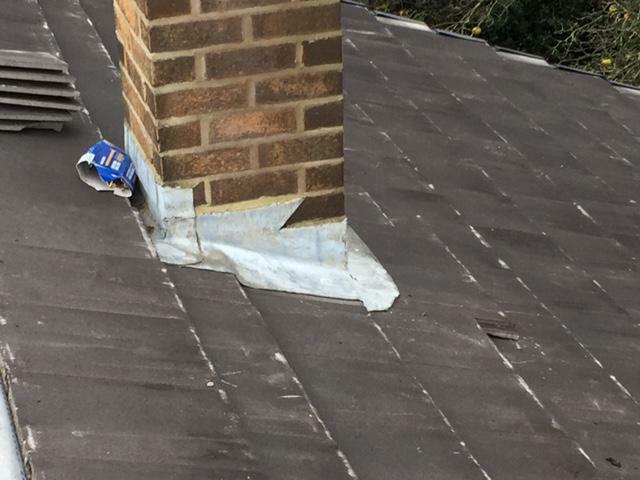 "Good work well carried out and cleaned up." 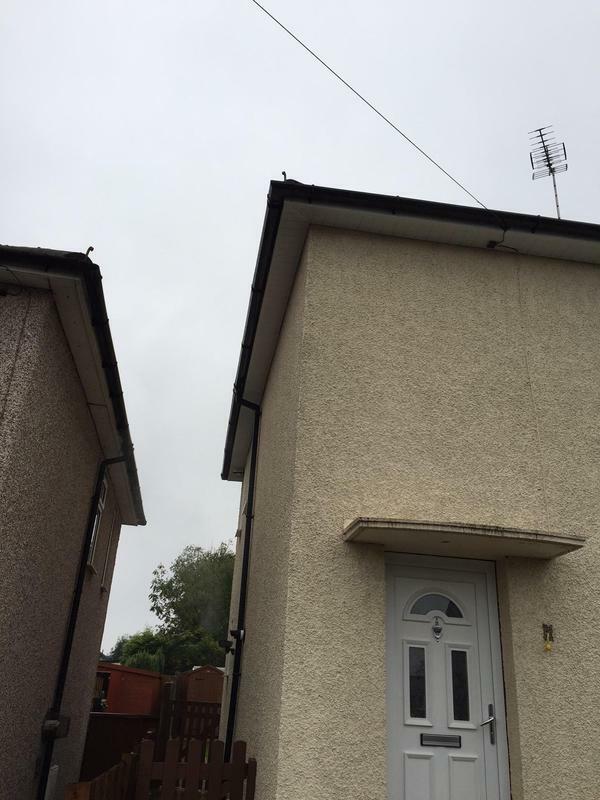 "Amazing serivce. 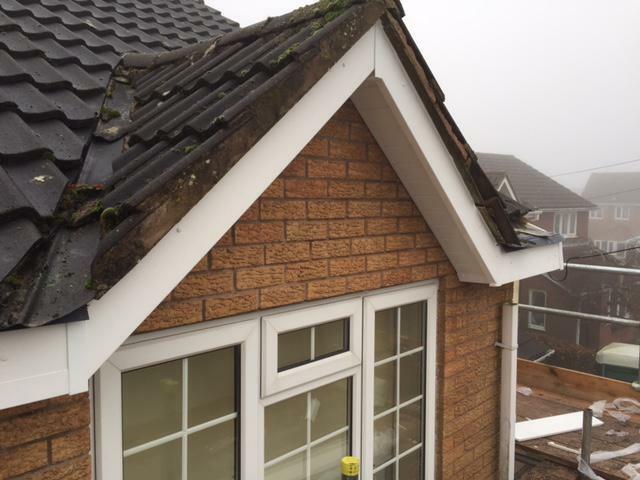 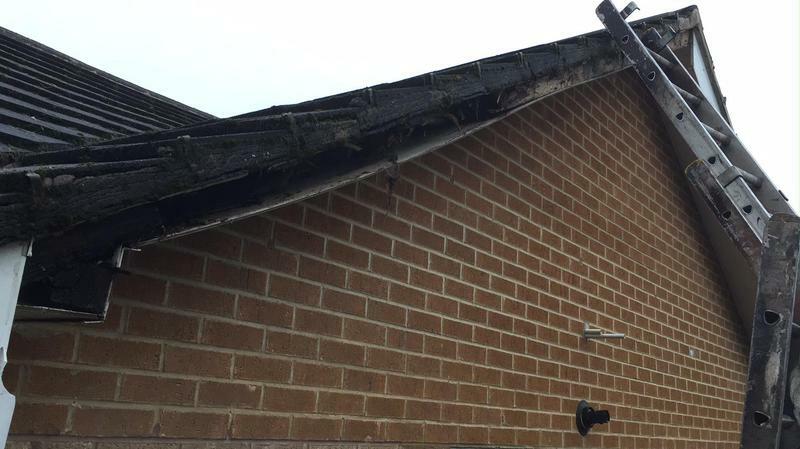 Thanks to A Class Fascias and Roofing."